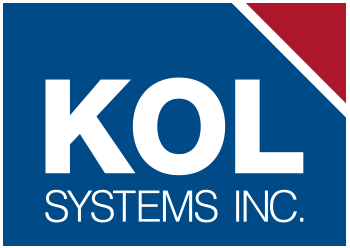 Services at KOL Systems Inc. | KOL Systems Inc. Supervised Opening and Closings, etc. The creation of Diebold Nixdorf represents more than a combination; it’s a new organization for a transformative era. For more than 150 years, we have been determining the future, guiding our customers strategically for the long term, and forging the path for innovation. Click the links below to visit vendor websites to gain access to software/firmware updates. © Copyright 2017. KOL Systems Inc. Rights Reserved.